Mr. Huang graduated from Southwest Jiaotong University with the Master degree of Business Administration (MBA). He has experience working in areas of software applications, business management, consulting, the Internet and other industries. 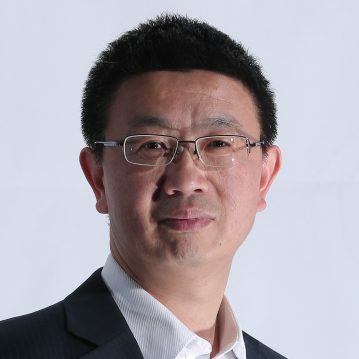 He was the founder of several technology companies, worked as senior management positions at MYOB and the Sichuan Science and Technology Group.